Imagine people sharing positive ideas and visions on making Earth a better home for this and future generations. 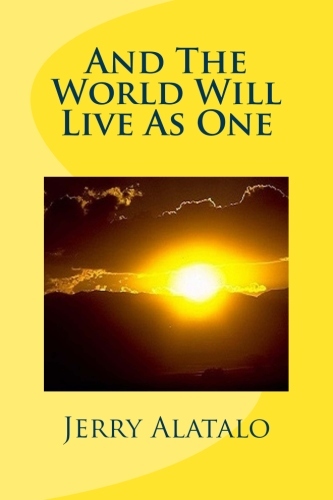 he books offer evidence that I am like everyone else – trying to make some good sense out of our shared life experience, and perhaps adding a little push in the joined efforts of millions of men and women around the Earth to create a better world now and for future generations. 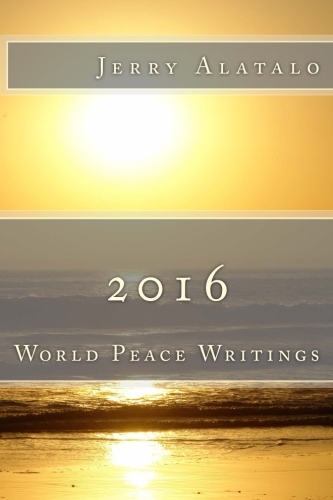 In the interest of complete personal honesty, the early writings (2012-2013) were my first efforts. My style and editing could be described by professors of Art or English as somewhat “raw”. That said, know that throughout the writing, editing and publishing process on those first efforts my intent was always 100% benevolent. 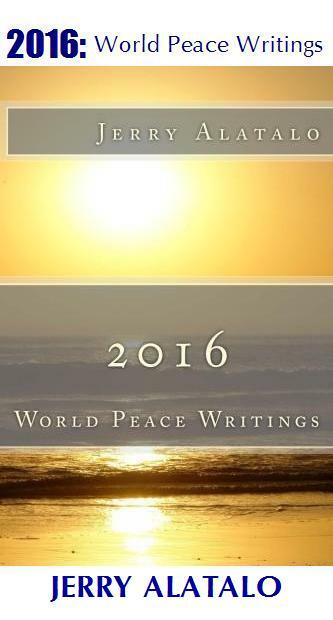 September 2015: “2016: World Peace Writings” is my newest book, which readers of earlier efforts will appreciate for its much improved quality. To download/buy EBOOKS at Smashwords.com click here. 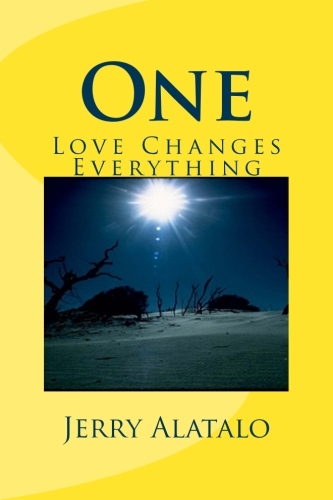 To download/buy EBOOKS at Amazon.com (Kindle) click here. EPUB: Download and install the free Adobe Digital Editions (for PCs and Laptops). For Apple iPad / iPhone / iPodTouch / Mac, download the free Apple iBooks app from the Apple iTunes app store. .MOBI (Kindle): Use Kindle for PC and Mac (Reads .mobi). PDF: Use Adobe Acrobat. Most computers come pre-installed with Adobe Acrobat (if not, click here to download it for free). RTF: Read in any word processor. Thank you to all who’ve purchased and read the books. Please consider entering your honest review at Amazon.com. Higher numbers of reviews on that worldwide site helps by increasing book discovery in search results. Straightforward reviews are very important for an author’s success, so yours is greatly appreciated. I knew you were a writer, but i thought you just blog. I did not know you had your own published books. How great is that?! I might too, someday. And I’ll definitely give your books a read. I may be very very late in replying to this comment….but thanks so much! That helps. I now work with a content development firm, as a writer… And though I know now that many tutorials exist, this comment has somehow given me something to consider! Yes. Only three years. 🙂 Can or cannot be a long time. I’ll surely take a look at the eBook. I am doing great and so is everyone else. here is fine, what about you? Did you checkout my latest post? Please do, if you haven’t already.